We have been serving our customers with their Dynamic Balancing needs for over 24+ years. Over that time we have trained more than 20,000 personnel, serviced clients and equipment all over the world, and maintained our industry leading customer service. If you’re in need of Balancing services, training, or equipment, fill out the form and we’ll contact you shortly. Have immediate needs or just want to ask quesitons from our trained technicians? Fill in the form below to have one of our technicians get back to you for a no-obligation phone call. BSG has over 125 years of combined resources, knowledge and experience in the fields of vibration analysis and dynamic balancing. Experience ranging from hands-on use of vibration and balancing equipment to actively participating in the preparation of industrial standards. 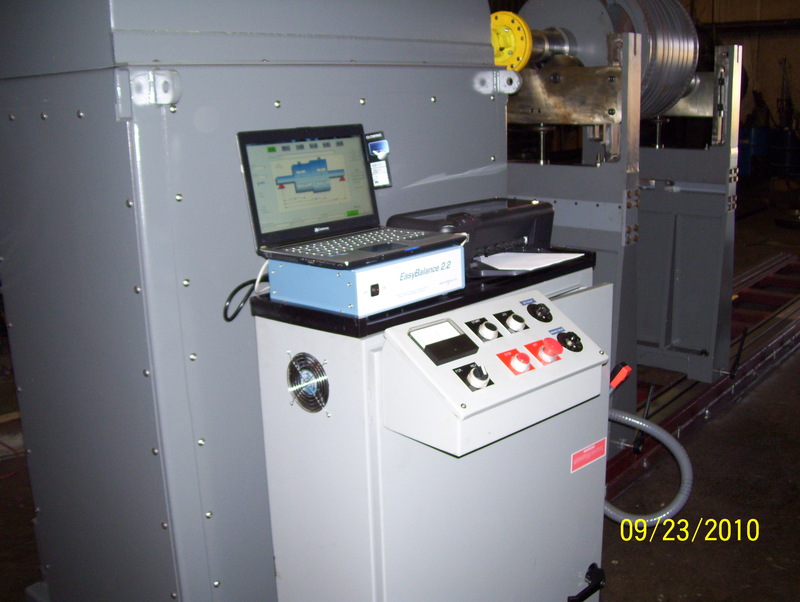 We specialize in dynamic balancing machine calibration, balancing machine instrumentation, new balancing machine sales, used balancing equipment sales, balancing machine operator training, and balancing instrumentation calibration services. We serve clients throughout North America and South America. We thoroughly understand dynamic balancing, and in addition to providing calibration and repair services, balancing equipment and instrumentation, we also provide useful, hands-on training that can be immediately put to use on the job. 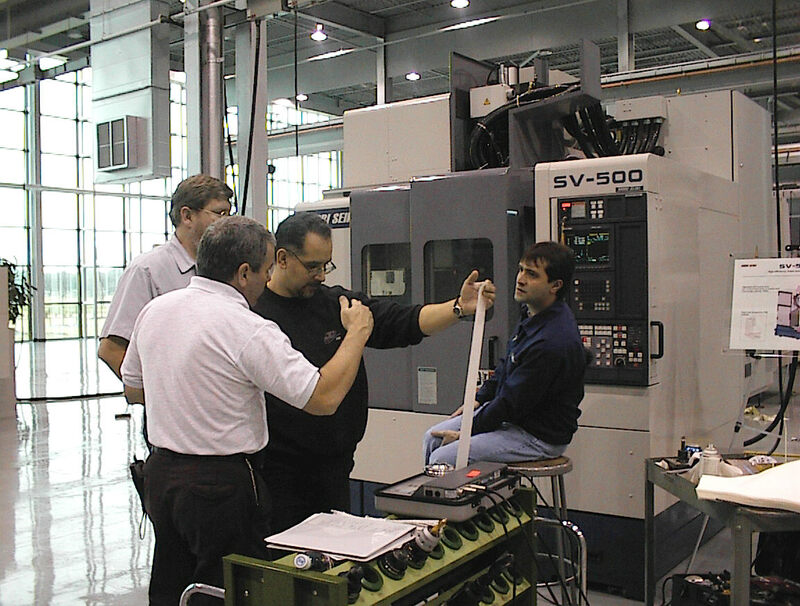 More than 20,000 customer personnel have attended our training courses on vibration analysis and dynamic balancing. 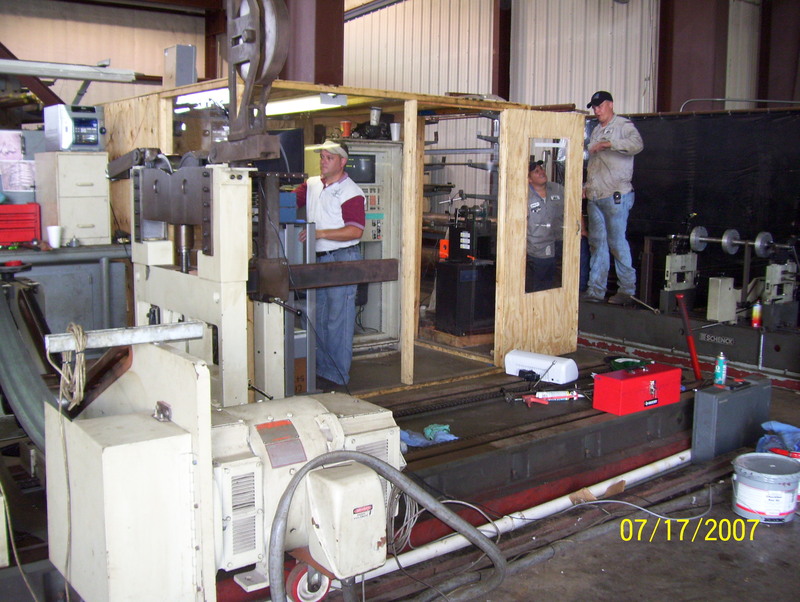 Additionally, we have spent hundreds of days training customers, on-site at their own facilities, in the use of specific balancing and/or vibration analysis equipment and instrumentation. We have presented numerous papers for ASME, ISA, EASA, Vibration Institute, etc. The majority of the materials used in our training sessions and seminars was prepared by us specifically to meet our clients’ needs. Whatever your dynamic balancing requirements, BSG can be of assistance. Use the menu tabs above or quick access buttons for more details on the products and services we provide. Designed by Byte-Werx | © 2019 Balancing Systems Group, Inc.